I'm not perfect. There, I said it. 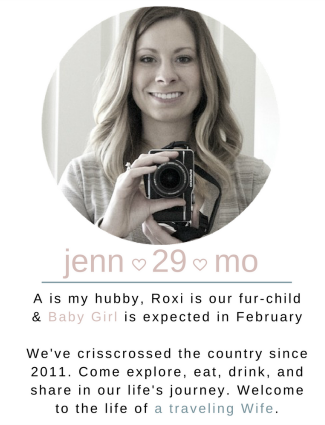 This isn't going to be a post about how I don't always brush my teeth twice a day, or a post about my spelling errors, or even a post about my shopping addiction for candles. To your surprise, this is a post about a recipe I created that was an epic fail. But first, let's talk about perfectionism. 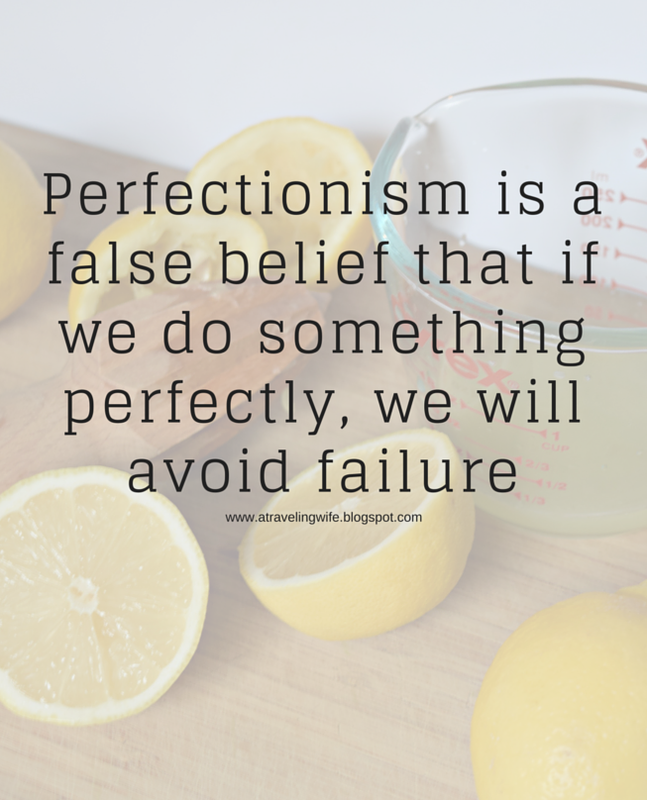 Perfectionism is a false belief that if we do something perfectly, we will avoid failure. Stop this thinking right now! Because, failure really just shows us that we have more room for success. So while my mouth was watering for some beautifully perfect lemon bars, my heart was broken at the failure that was to unfold. 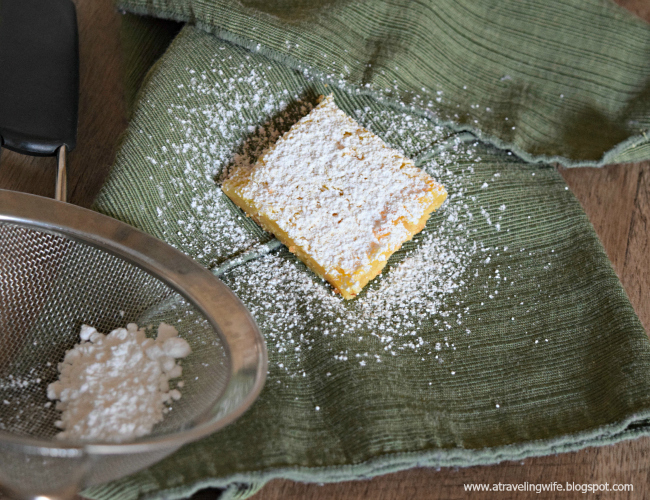 I was so hopeful during the process of making these lemon bars. They were easy to make and filled my house with the sweet smell of the holidays. I took them out of the oven and the lemon filling was perfectly set. I knew I would have to play the waiting game for the bars to cool before I dare cut them and try and remove a perfect square from the pan. I waited and waited for sweet, sweet victory because let's be honest, baking requires a lot of work. I did some work on the computer, took the dog for a walk, threw a load of laundry in the wash, and even sanded down some shelves I am making for our guest bathroom. During all of this time, I was thinking how excited you all would be when you saw pictures of these perfect gluten-free lemon bars that you too could make for your holiday parties. Look at that! 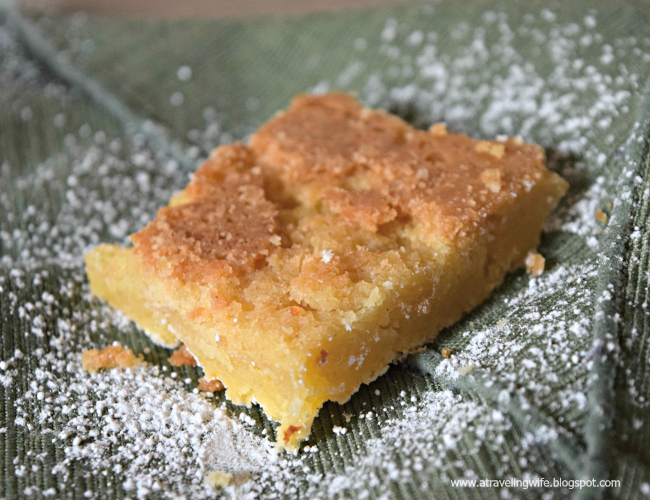 That is not what the bottom of a lemon bar is supposed to look like. There's no form and it's not consistent. What happened? 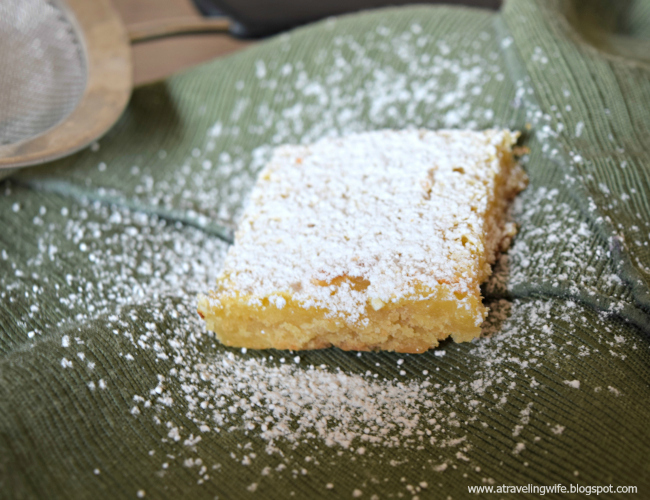 While my efforts paid off with delicious lemon bars that I basically had to eat with a spoon (every last bit), this is not a recipe I would present to you. It's a failure. Have you ever been so hopeful for a recipe you found online and it turns out nothing like the photo? I've been there time and time again. In my efforts to be much more transparent with you, things like this happen. But I will NOT tell you how great this item is and that you should definitely make it for your family. I will work on this recipe, and all other recipes, to bring you the best of the best. If I have to make a recipe six times to get the ingredients or baking time just right, I will. And while I am working on perfecting all these recipes, I will remember that perfection is a false belief and failure does happen. Have you ever tried a recipe that was an epic failure?